On the first Earth Day in 1970, over 20 million Americans celebrated clean air, land, and water. Now over 1 billion people in more than 190 countries worldwide participate in Earth Day to bring attention to environmental issues. "It may be hard to imagine that before 1970, a factory could spew black clouds of toxic smoke into the air or dump tons of toxic waste into a nearby stream, and that was perfectly legal. They could not be taken to court to stop it. Visit the EPA's Earth Day website for resources and ideas to reduce waste, conserve energy and prevent pollution. Also, visit the Earth Day Network to see the many campaigns they work on year-round that support environmental conservation, environmental protection, climate activism and advocacy, and advancing the green economy. Join the World’s Largest Environmental Movement! I believe that as long as we continue to do the little things, make our small changes, and educate others, over time it will make a difference... Read my previous blog post for small and simple changes you can make. But here is the start of a series of bar towels I'll be working on this year. This is my attempt to form more of a male customer base. 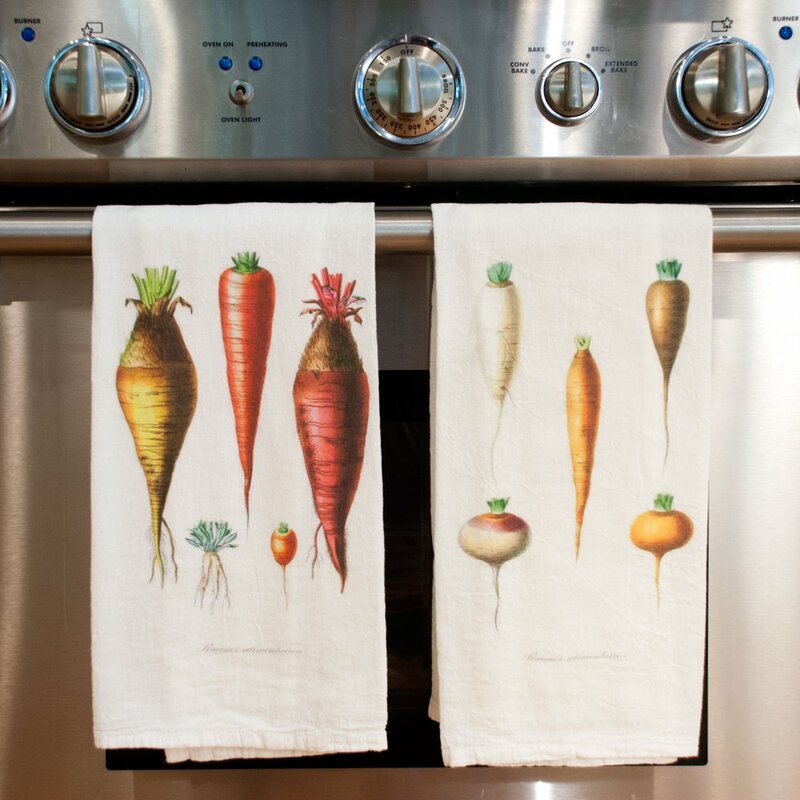 They may not be as interested in "flour sack towels" but maybe "bar towels" can draw them in. Just trying something new! Here is a quick sneak peek on what I've been working on. New illustrations for an updated Boston design. Come check it out this season! I'll be updating my calendar with all the market dates soon!